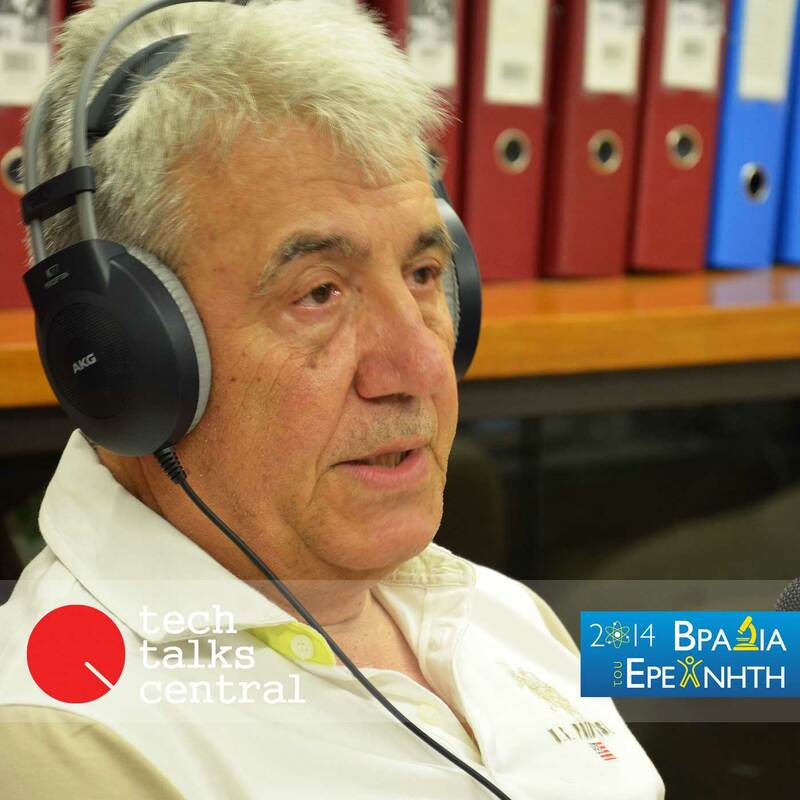 Dr. Dimitrios Niarchos, is an internationally recognized materials scientist and has assumed the leadership of the NCSR “Demokritos” as of May 9th 2005. He received his B.Sc (1972) and Ph. D (1978) from the Department of Physics of the University of Athens, Greece. He became a Post-Doctoral Fellow of the University of Chicago in 1979 and in 1981 was appointed as Assistant Professor at the Physics Department of the Illinois Institute of Technology, Chicago Illinois until 1985, then returned to Greece as a scientist at the Institute of Materials Science of the NCSR “Demokritos”. In 1994 he was elected as Director of the Institute of Materials Science and from 1996-1999 as Vice President of the Center. He also has been Associate Professor of the University Joseph Fourier- CNRS-Lab Lois Neel, Grenoble France in 1989. His Scientific activities cover a wide span of the materials science and are summarized below: Nanostructured Magnetic Materials, Superconducting Materials, Magnetic MEMS , Left-Handed Magnetic Materials, Combinatorial Magnetic Materials synthesis, Energy .